Com textura líquida,o lançamento da Lattans proporciona volume e alta fixação (o famoso efeito “cola”) e promete segurar o penteado à toda prova. 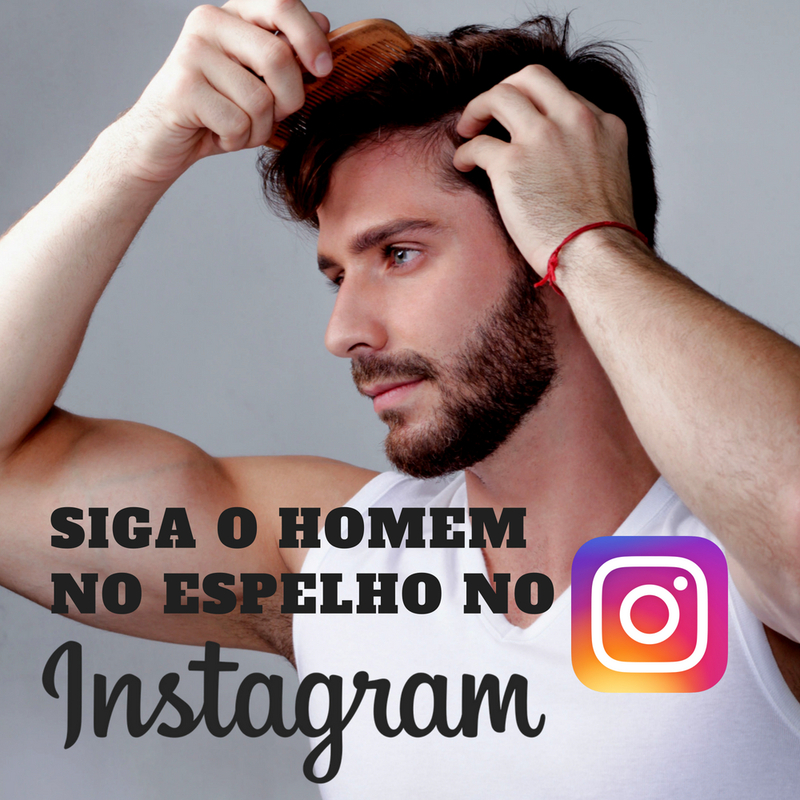 A marca paulistana Lattans aumentou sua linha masculina Barber Club For Gentleman com o Grooming, um modelador de cabelo ideal para segurar o penteado o dia todo (ou a noite toda). Com textura líquida, transparente, proporciona volume e alta fixação (o famoso efeito “cola”). Para potencializar ainda mais o efeito, a Lattans sugere que se use o produto com secador. Sua fórmula leva óleo de rícino, um ingrediente cada vez mais reputado na indústria de produtos para cabelo. Extraído da semente da mamona, ele tem ácidos graxos ômega 6 e ômega 9 e vitaminas, que hidratam e fortalecem os fios e evitam que fiquem ressecados e “elétricos”. O Grooming não contém corantes, parabenos, petrolatos nem matérias-primas de origem animal. A embalagem de 250 ml (bem econômica) também é bastante prática. Custa R$ 34,00 e pode ser encontrada em perfumarias e lojas online. blogger. I’ve joined your feed and sit up for in the hunt for more of your excellent post. quick visit this weblog on regular basis to get updated from most recent reports. I hope to present one thing again and help others like you aided me. Hi there friends, its wonderful article regarding educationand fully defined, keep it up all the time. Hello Dear, are you truly visiting this website regularly, if so afterward you will absolutely take good knowledge. hi!,I like your writing very a lot! proportion we keep in touch extra approximately your post on AOL? Awesome! Its genuinely awesome paragraph, I have got much clear idea regarding from this article. I am fairly sure I will be told a lot of new stuff proper here! weblog includes remarkable and really fine material for readers. at the moment but I have bookmarked it and also included your RSS feeds, so when I have time I will be back to read a great deal more, Please do keep up the excellent b. The place else may just I am getting that type of info written in such an ideal manner? I’ve a venture that I am just now running on, and I’ve been on the look out for such info. ans additionally sharing in delicious. And of course, thanks for your sweat! Thank you for another wonderful article. The place else could anyone get that type of information in such an ideal manner of writing? Hi there to every one, as I am truly keen of reading this web site’s post to be updated daily. I have learn this put up and if I may just I desire to counsel you few interesting issues or suggestions. or techniques for new blog owners please share. I know this is off topic however I just had to ask. this web page, and your views are fastidious in support of new users.